If you buy a pet and it becomes ill, you should take it to a veterinary surgeon without delay. 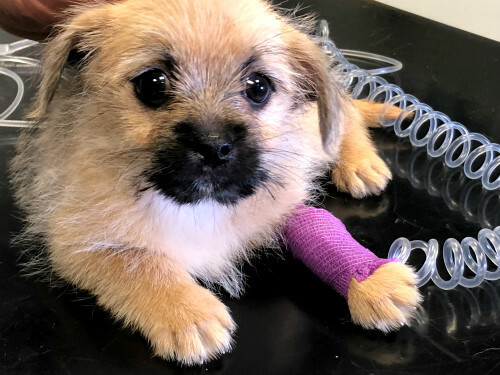 Sadly, you are not alone and many other animal lovers have faced the trauma of having to take a sick animal to the vet just hours or days after buying it from a classified advert or pet shop. It is important to keep a detailed record of your pet’s illnesses with dates and times of when they occurred. Ensure you obtain a full veterinary report. These records may be essential to show that your pet was ill when you bought it. If you have other pets make sure to keep them away from your new animal, until it is given a clean bill of health. Click away and do not respond to the advert. Report your concerns to the ISPCA National Animal Cruelty Helpline via their online form, or call 1890 515 515.